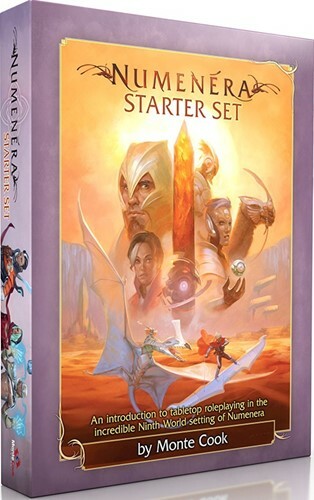 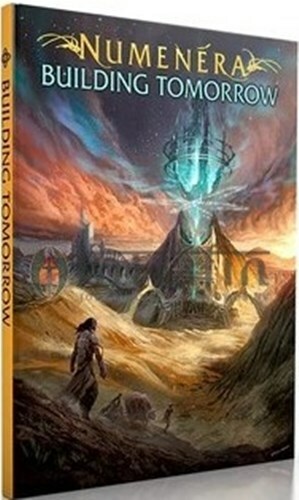 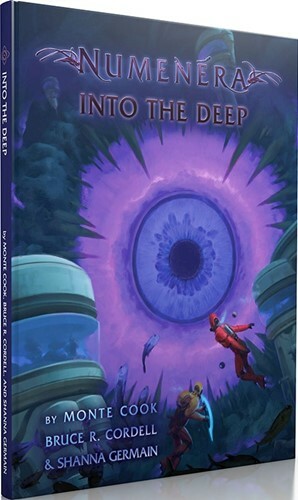 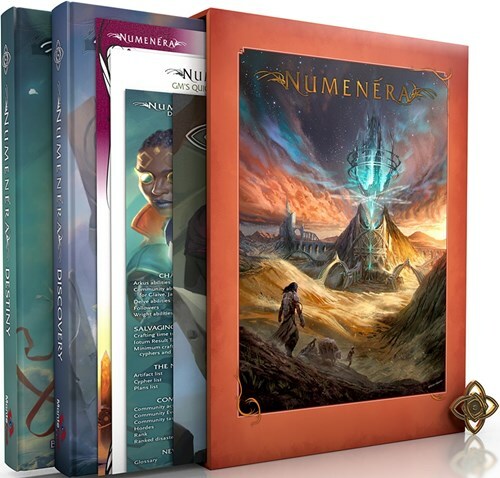 A perfect introduction to the Ninth World, this complete tabletop roleplaying game takes 3 – 6 players on their first journey into the science-fantasy world of Numenera. 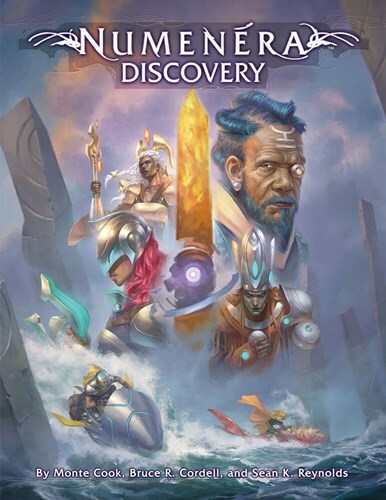 A character sheet is a character sheet–right? 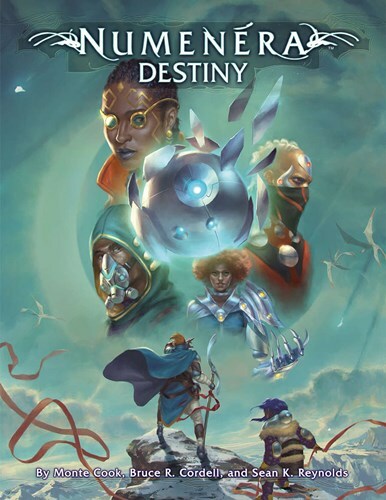 Not if it’s the Numenera character sheet!